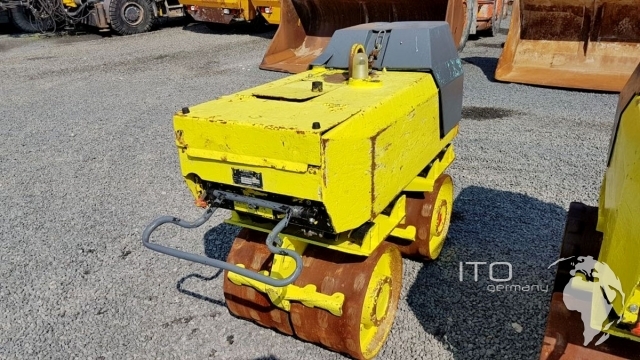 we to buy and sell used Trenchcompactor of Rammax Ammann Group. 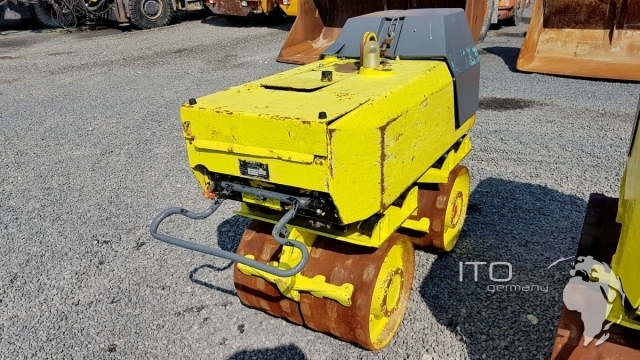 we suchen aktuelle used Rammax RW 1504 trench compactors mit gutem Hatz diesel engine 2g40. 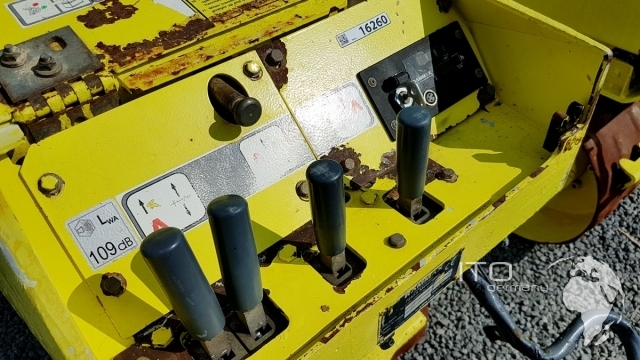 please senden Sie us Fotos or a Bildergalerie Ihrer used Trench Compactor RW 1504 to. 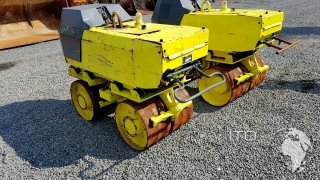 Gerne unterbreiten we Ihnen a kostenloses offer beim Kauf any used Rammax roller. 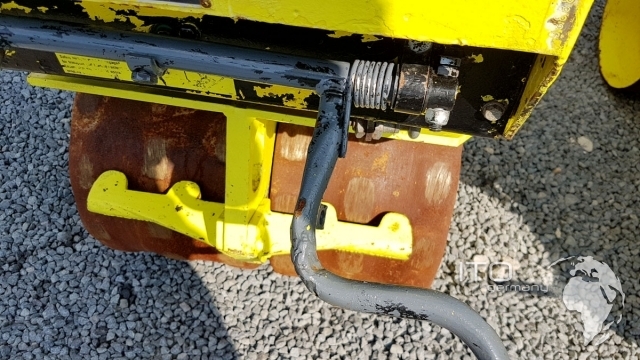 the pictures zeigen the Angebotene to sales stehende Rammax roller. 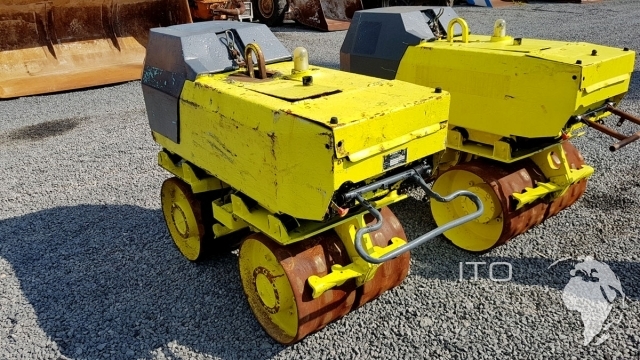 we to buy and sell Trenchcompactor in the Größen of 85 cm sowie vibratory rollers mit 60 cm drum roller width.